There are many desserts in South Africa that have been acquired during the period of its colonization. One of these is the Traditional milk tart or “melk tert” as we call it . It has Dutch influences, both in its ingredients and in its name. “Melk” is the Dutch word for milk, and “tert” is an Afrikaans derivative of the Dutch tart. 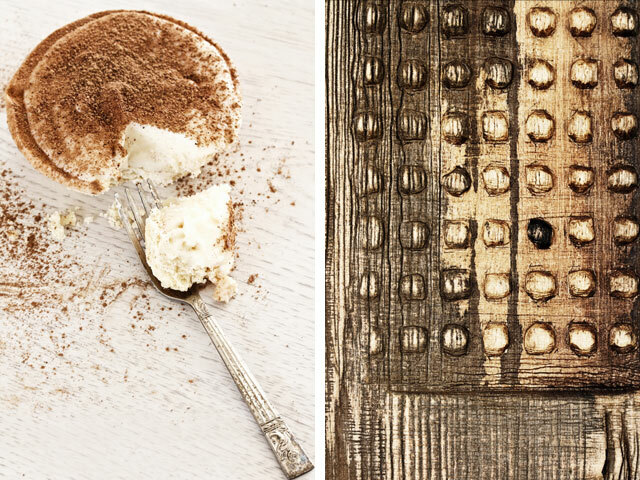 It is a mildly sweet custart tart sprinkled with ground cinnamon. There is nothing more delicious than its smooth creamy taste, enjoyed with tea or as a dessert. Every family has their own version of this delicious and simple custard dessert. These recipes have been passed down through families, and improved upon with each generation. 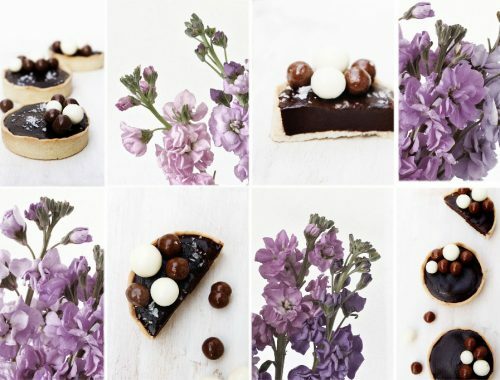 They can be made as individual tarts or as a large one. 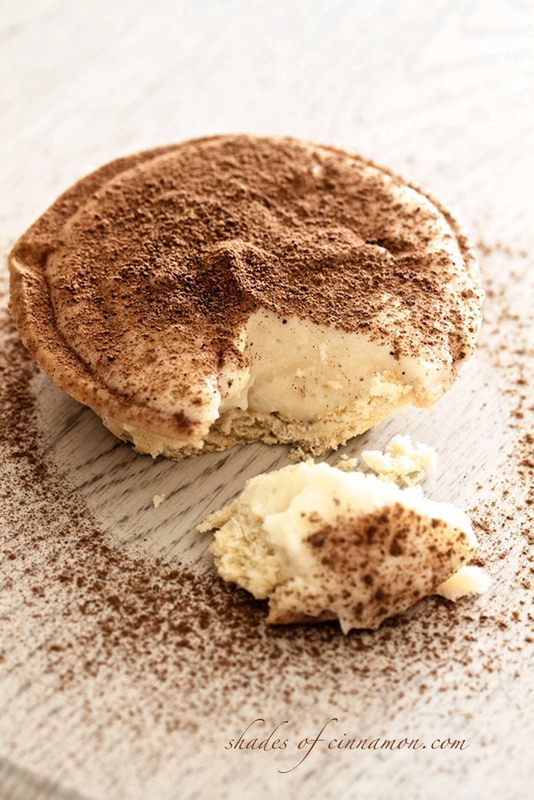 This particular recipe is an easy, but honestly, too delicious for words version of a Traditional Milk Tart. I will be adding some really nice alternatives in the months to come. 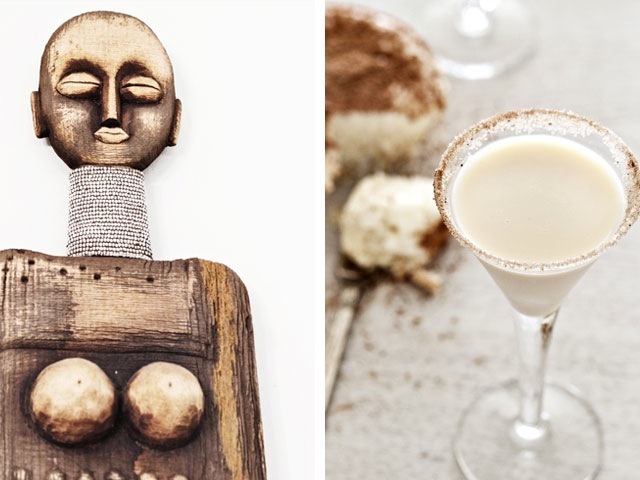 Now if you are not into puddings but want something sweet and a little boozy, try the best shooters in the whole world. 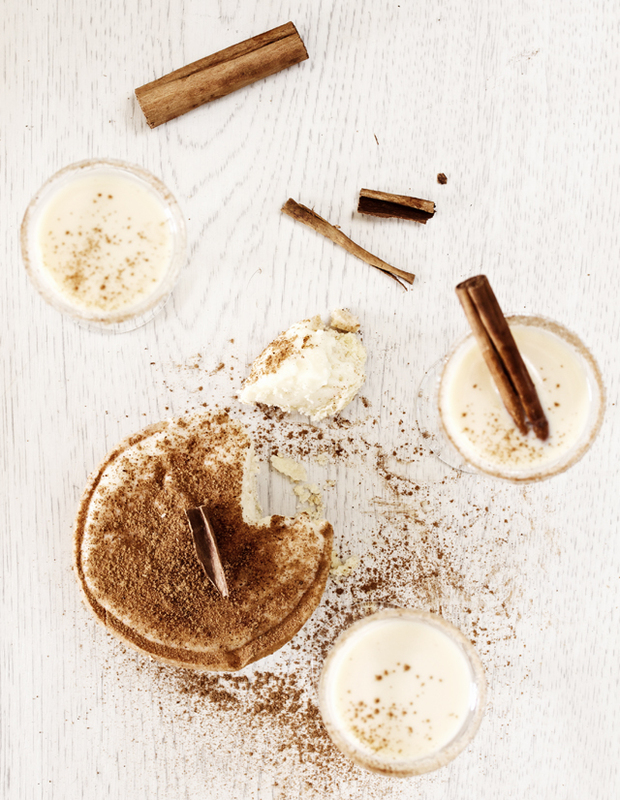 Milk Tart Shooters, otherwise known as “Turkish Tigers” taste just like milk tart in a glass. 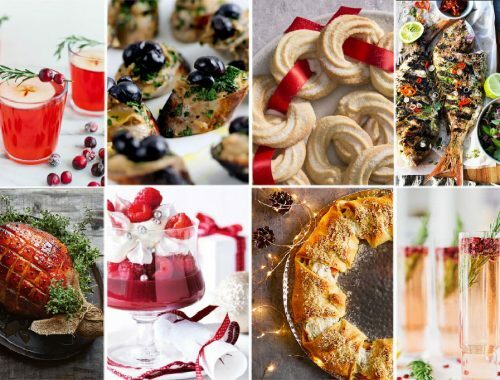 They take exactly 2 minutes to make , but be warned, you will probably be making them all night for your guests, because one tastes like two, and two tastes like ……… well you know what I mean, why carry on counting . One thing I really dislike about reading recipes, is when they are not explained properly. I try my best to give you as many details as possible, so that when you make these recipes, they are without fault. I encourage you to make comments below, either positive or negative, so that others can benefit from any mistakes made, or problems encountered. I would be more than happy to answer any questions as well. Hopefully you will find these easy to follow and delicious to eat. I would love to hear from you. Mix the vodka, condensed milk and evaporated milk together. Sprinkle with a light dusting of cinnamon. Do not use too much as it will overpower the taste of the drink. Beat the butter and sugar until light and creamy. Add the egg and beat well. Add the flour, baking powder and salt and beat until a fine breadcrumb consistency. Then using your hands form the crumbly mixture into firm dough. Place the cinnamon stick in the milk and bring to the boil gently and making sure not to burn the bottom of the pot – as the taste of burnt milk will ruin the delicate flavor of the filling. Remove the cinnamon stick . Beat eggs in a bowl and add the sugar, flour, cornflour and salt, mixing well. Once the milk has come to the boil, pour it into the egg and flour mixture and stir well. Return this to the stove and whisk gently but constantly until the mixture thickens. You don’t want any lumps in your filling so be prepared to stand over this mixture until it has boiled and thickened properly. Add butter and vanilla essence and mix well. Pour into cooked shell. The tart is not baked again, it sets in the fridge. Allow to cool on a shelf until it is room temperature and then transfer the tart to the fridge. It will take a few hours for the mixture to cool, and set properly. Once cooled sprinkle with cinnamon. Wow, blown away by your site. Why are you in the blogging class?! 🙂 Your photos are gorgeous and so easy to understand. I’m a complete foodie so can’t wait to try some of your recipes. Thanks so much, but I have loads to learn. This is all very new to me, so need to hear others ideas and get motivated. Kim is the best – so what better person to learn from , dont you agree. Looking forward to sharing with you. Hi, I’m also from ‘Behind the Scenes’. 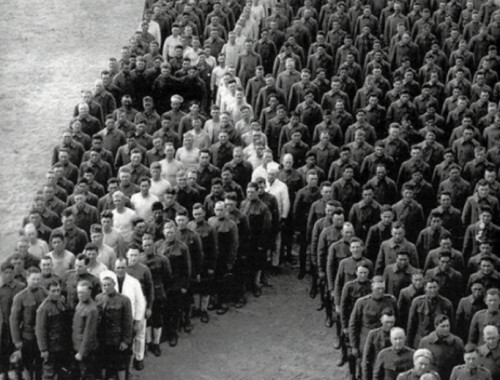 What a beautiful blog, and I just love the title! Please keep going!! I can’t WAIT to try this! The only down side is, it makes me miss home! Ah, there is nothing quite like home, but how wonderful to be experiencing life somewhere else as well. Take care and enjoy. I’m not too much into pre-baked crust, so I would suggest a crushed biscuit shell or even no crust, at all, just pour into ramequins.for an individual dessert. In fact, I’ll try it today and tell you afterwards! I’ve been looking for things I can do with milk (not evaporated milk, not cream), because I live in the Ghanaian bush with no garbage collection and I want to keep my waste to a minimum, which means that I buy a gallon size can of powdered milk and use it until it’s empty, recycle it into a storage bin or other creative recycling project, and buy another, etc. It’s a challenge since I grew up in an environment where we cook with quite a lot of cream (French Alsatian region), but I love challenges, and I love to try new recipes or adapt old ones taking my constraints as creative opportunities. That does sound like a challenge Emmanuelle, please let me know how it turns out. I LOVE crustless milk tart. Also LOVE hot rice pudding and bread and butter pudding. I dp cook or bake a lot with powdered milk now. It’s a technique that has to be learned but I make my own evaporated milk when the need arises, all starting from powder, and substitute it for cream in recipes like quiches. As for your milk tart, I finally opted for a crushed biscuit shell in individual muffin-size silicon moulds. They’ll be served tomorrow. I’ll give you a full review from myself and my guests. I just went to the fridge where they’ve been setting since early afternoon to check how good they looked and whether I could remove them from the moulds easily. I had to spoil one and got the hang of it at the 2nd try (yeah right! just wanted to eat two!). Passed with flying colours, as far as I am concerned! Easy, cheap and yummy. Thats fantastic that they worked well with the powdered milk. A generous sprinkling of cinnamon on the top always does the trick for me. I Hope your guests enjoy them. About powdered milk: you have to be very careful and read the small print on the packet. A lot (most!) of the powdered milks contain various % of vegetable fats and other strange-named ingredients, which do alter the taste; fat-free versions give the reconstructed beverage an unpleasant chalky texture. For pastry, full-cream, cow-milk only powdered milk it is. You just can’t get a quality end-product with rubbish raw materials. I tested the custard portion of your recipe today, I have to admit I cheated and used a store bought pastry shell. Best milk tart ever!!!! Life’s too short to do everything, so a store bought shell sounds the way to go. Glad you enjoyed it. I was wondering if I can cut the sugar down in this recipe? I have very small children that react to lots of sugar and so our pallets have gotten used to things being a little less sweet. However, I also now that sugar helps develop the texture in a lot of sweets. How low do you think I could go on the sugar amount? Hi Alyssa,If your children are used to stuff less sweet, using less sugar should not affect the outcome of the custard. This recipe makes a really large milk tart, maybe what you could do is halve the quantity while you are testing it ( make small tarts) . In this way you wont be wasting the ingredients if you dont like . I would say you could go down to 1/2 the quantity of sugar in the recipe. Hope that helps, and let me know how it turns out. I don’t know cornflour? In your milk tart recipe, is it cornstarch? Could you explain this more to me please. Charles thank you so much for your amazing comment. Its people like you that make blogging all worth while. This recipe is a family one which has been tried and tested hundreds of time, and is always a crowd pleaser. All my recipes are triple tested before I post them, as I know the feeling when you spend lots of $$$$ on ingredients, only to bin the finished thing because it doesn’t work out. This exact thing happened to me yesterday when I tried someone’s recipe. 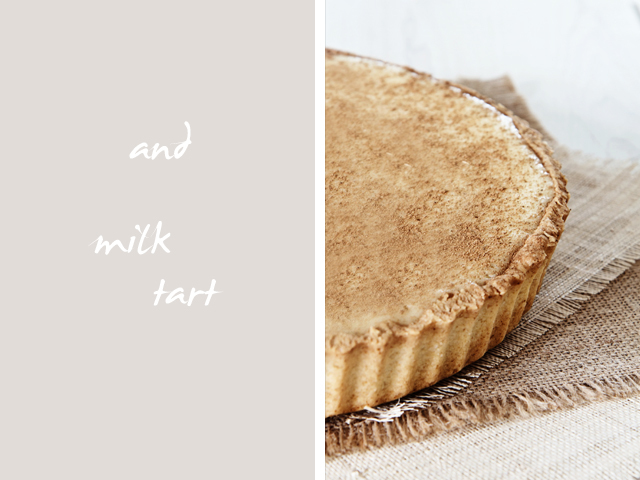 I feel honoured that I have been able to share this milk tart recipe with you. 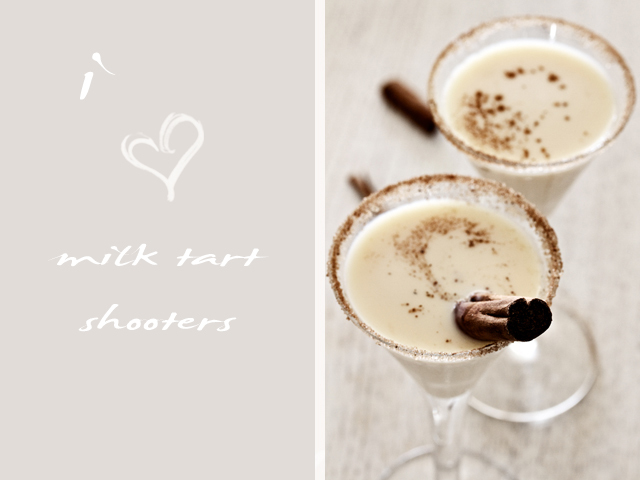 I am so glad that I have discovered this recipe for milktart shooters! I’ve used this recipe several times and it always comes out great! I like to play with what is infused with the milk. This time I did early grey tea and lavender flowers. It turned out spectacular! Thanks for such a great recipe! How fabulous, it sounds amazing Becca. I agree this is one of those recipes that stands the test of time, and I think the trick is that the custard is not baked in the oven so you are always guaranteed to get the perfect results. Thanks for sharing your great idea.